To find out more about finding your middle ground, please click here. I love these words, Val: “Root down and rise up.” You capture the beauty of grounding so well here. Fun image too. I like that visual! 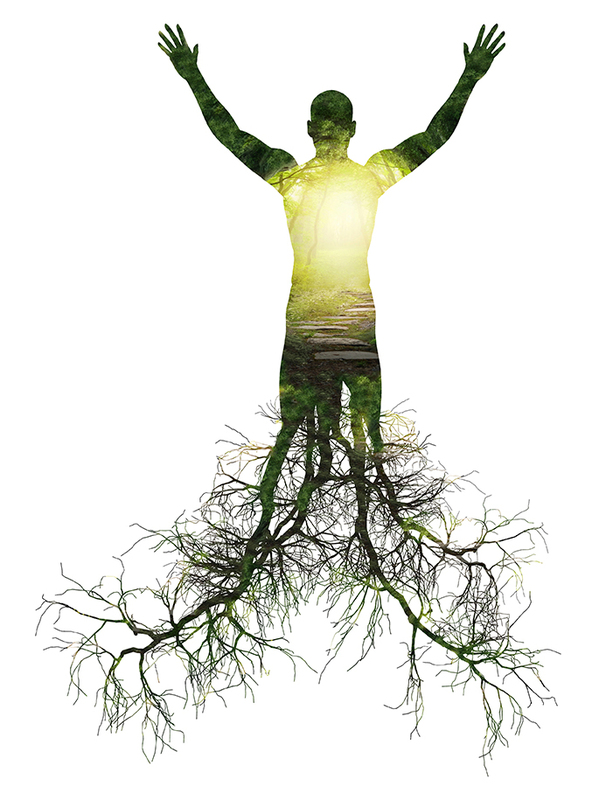 Grounded with deep roots, yet reaching for the sky! Root down and rise up – what powerful and inspiring words! Thank you Fiona for your kind words!